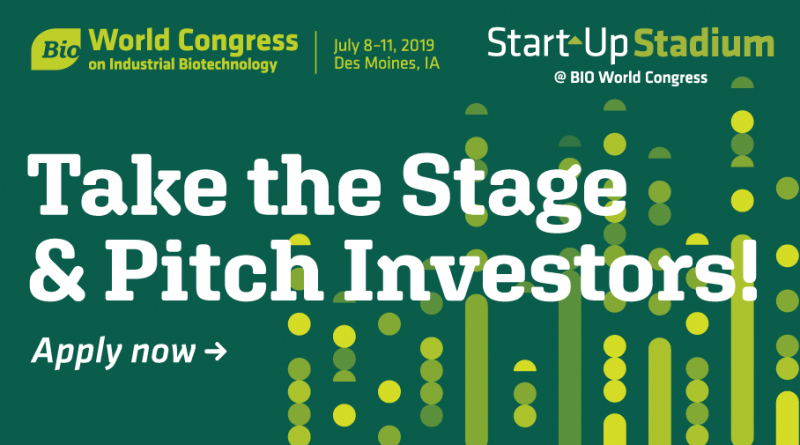 For the first time, World Congress is taking place in the Midwest U.S. – an opportunity to showcase the breadth and diversity of biotech innovation from across America’s heartland. 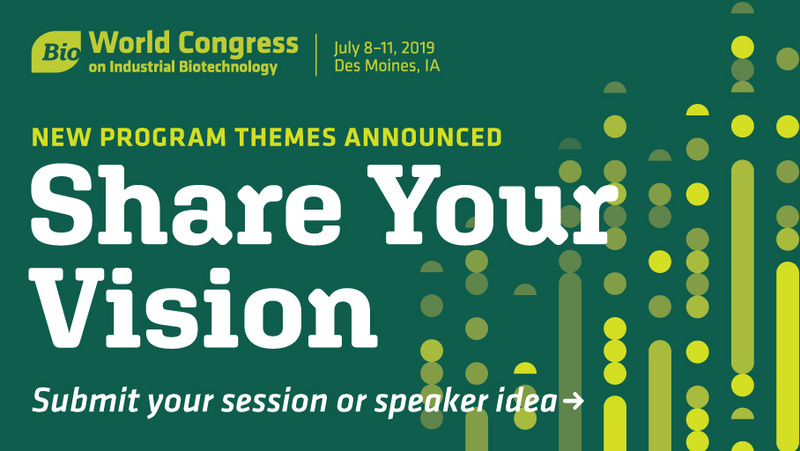 The time is NOW to submit session proposals, plan your visit, and consider how you will showcase your company and ideas at BIO’s World Congress! Share your ideas, technologies and industry expertise at #BIOWC19. Call for Proposals is now open! 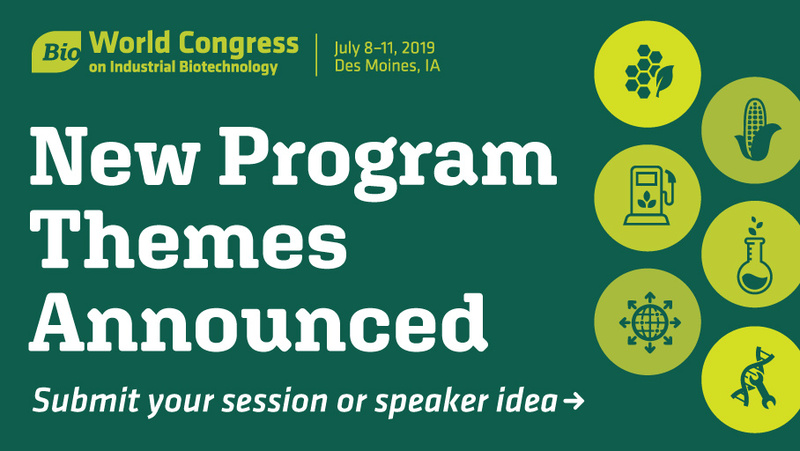 BIO is now accepting nominations for the the 2019 George Washington Carver Award for Innovation in Industrial Biotechnology and Agriculture to be presented at this year’s BIO World Congress, July 8 -11 in Des Moines, Iowa. George Washington Carver, an agricultural scientist, inventor and Iowa State University alumnus, exhibited vision, creativity and persistence. Similar to Carver, nominees should also exhibit traits of leadership in biotech innovation. Submissions should highlight the nominee’s contributions to innovation in the fields of industrial biotechnology, agricultural biotechnology, or related fields to develop sustainable bio-based value chains. Do you know someone that has made remarkable accomplishments that have helped advance the biobased economy and industrial sustainability?